Square Enix are keeping some things purposefully secret. 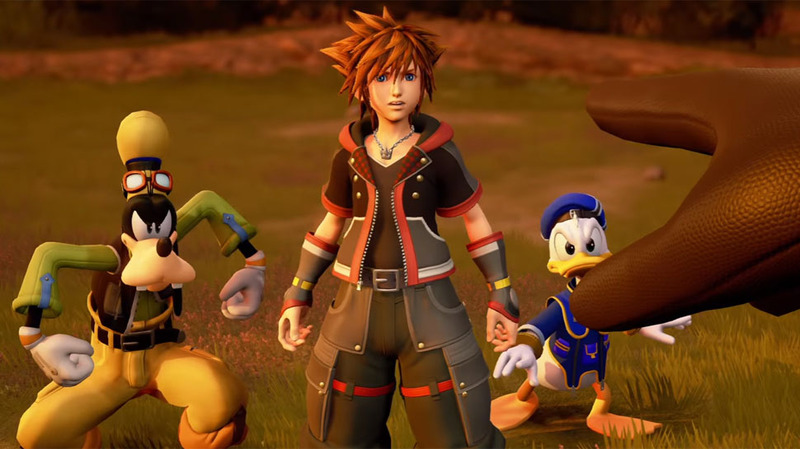 Kingdom Hearts 3 headlines the lot of games Square Enix have brought with them to Gamescom 2018. 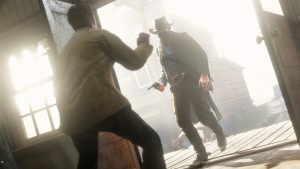 While at the event, Square Enix Europe’s community manager, Sunil Godhania, showed off a section of the game to IGN, while also speaking about several new details on the game. Among the various details that were shared, Godhania spoke briefly about the final bosses of each of Kingdom Hearts 3’s worlds. This is something we haven’t seen anything of in the build up to the game’s launch, and there’s a very good reason for that- according to Godhania, Square Enix have made a conscious decision to keep each of these final bosses secret, and won’t be revealing them before the game’s launch at all, letting fans discover them for themselves and not have the surprises spoiled. There’s a lot of other details in the video as well, about things such as Sora’s transforming Keyblade, the increase in party members, collectible emblems, and more, so be sure to take a look through the link above. 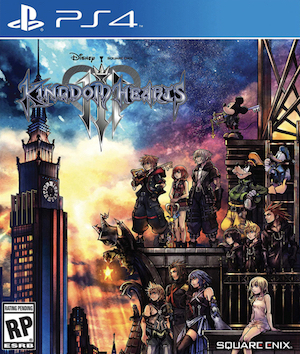 Kingdom Hearts 3, the resolution of the long-running saga, will be launching on January 29, 2019 for the Xbox One and PS4. 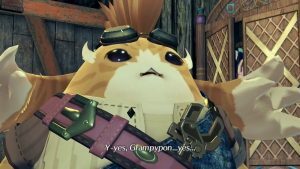 While earlier reports indicated that the game would have upwards of 80 hours of content, Square Enix have since then clarified that the final amount of content in the game hasn’t yet been nailed down.